Come on Vacation and Stay in Luxury. 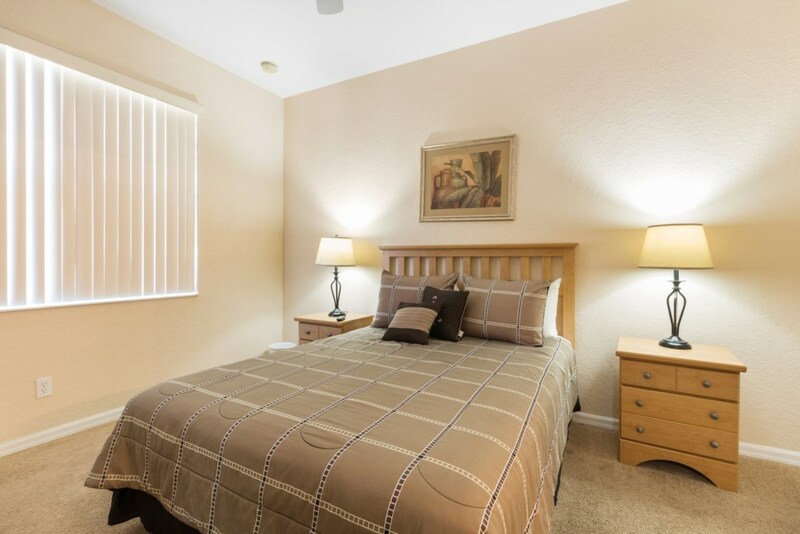 This homes provides you the luxury feel you are looking for! 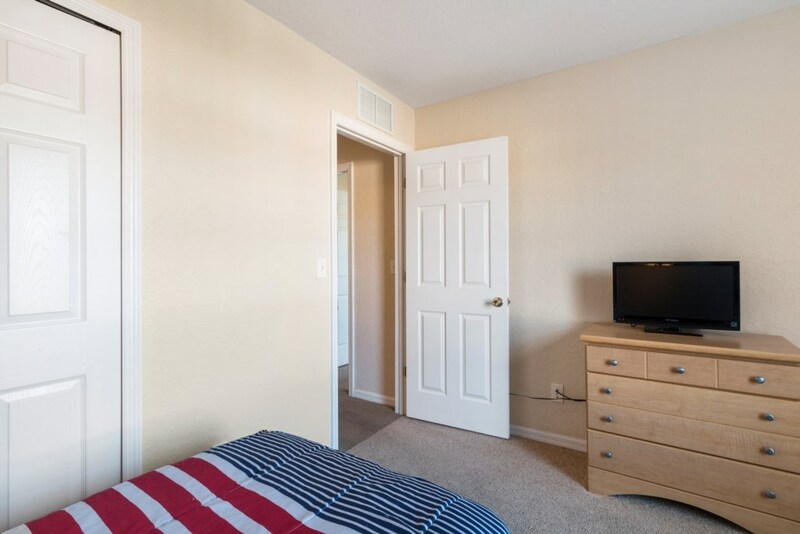 Why would you ever stay in a cramped and dingy hotel/motel room? 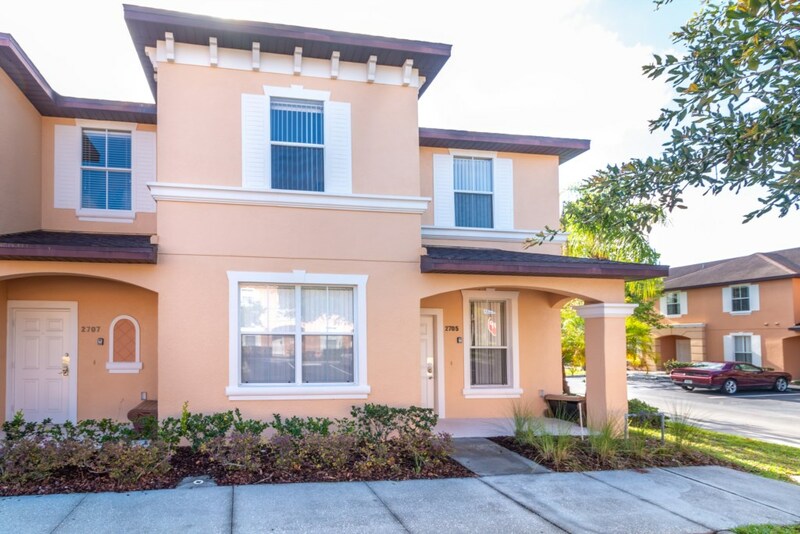 This amazing Regal Oaks town home has just come into our rental program. 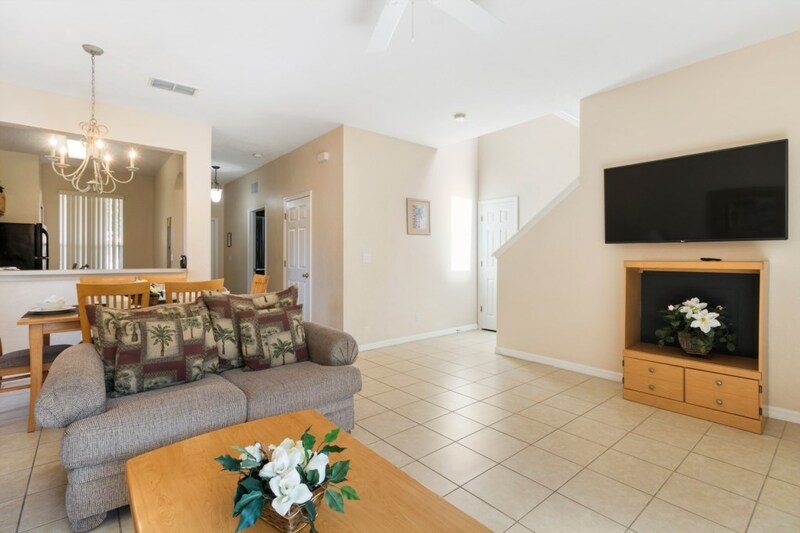 This is large 4 bedroom townhome will be your home away from home while you are on vacation and is only steps from the clubhouse and the large olympic sized pool. Ground Floor - The ground floor boasts a large TV lounge, kitchen, dining room, a queen bedroom with en-suite bathroom, and a shared half bath. 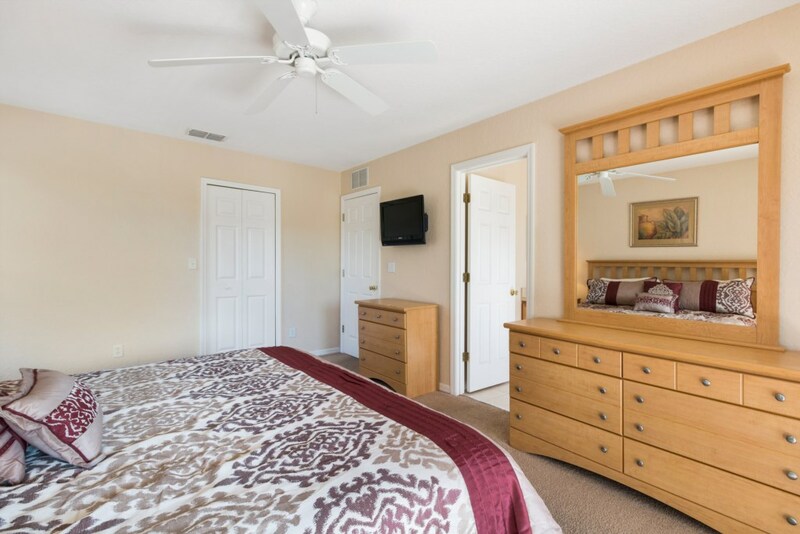 Upper Floor - The second floor has one master bedroom with en-suite bathroom and balcony, two additional bedrooms with 2 twin beds each, one full bath, and laundry. 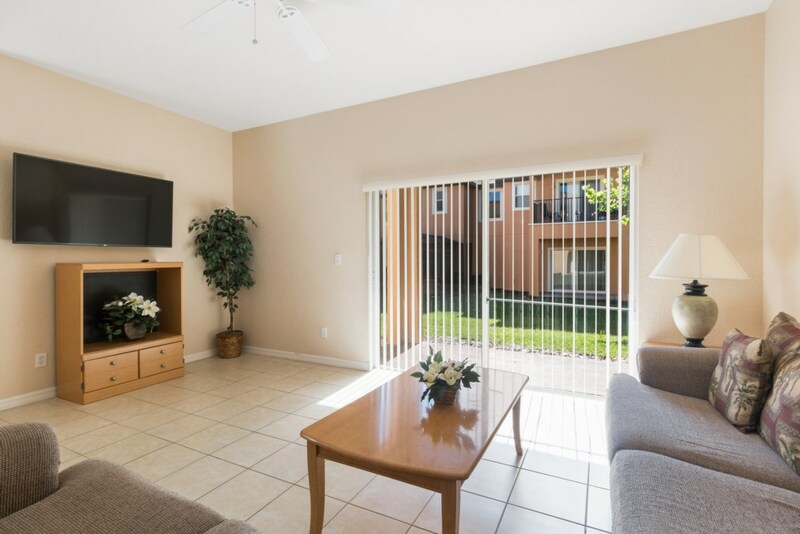 TV lounge, dining area, full kitchen and laundry facilities located in the home for your convenience. 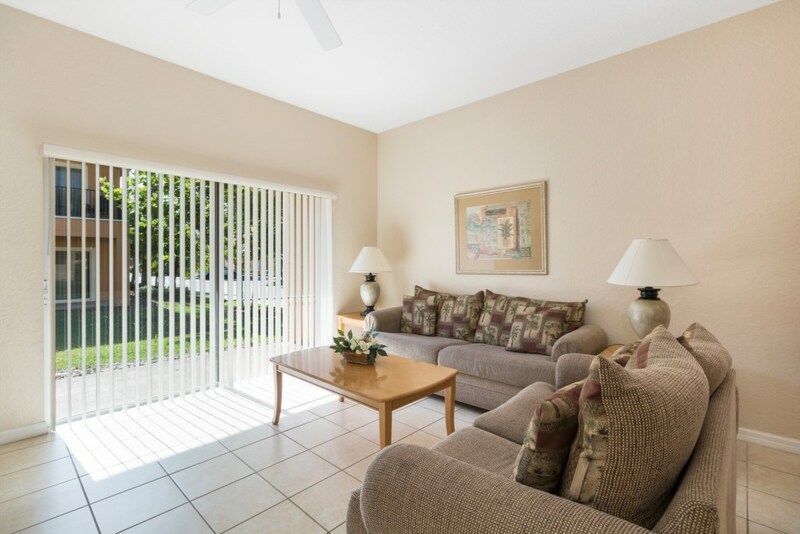 Located in the fabulous Regal Oaks Resort you are right in the middle of everything. 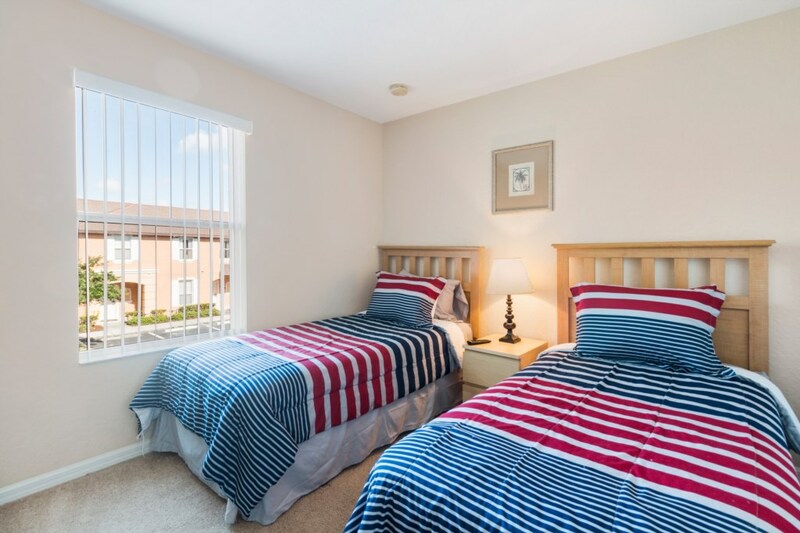 Only 3 miles to Disney and a short easy drive to SeaWorld, Universal Studios, outlet shopping, golf, the world famous International Drive, and more… If your looking to stay in luxury during your Kissimmee vacation, inquire today. 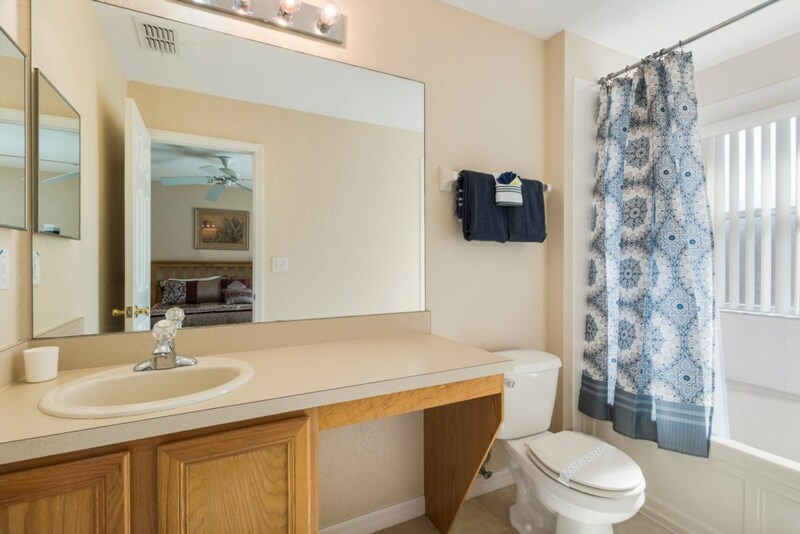 Amenities - This home boast all the comforts of home with high speed wireless internet access. So bring along all your own internet enabled devices and use the wireless internet service. 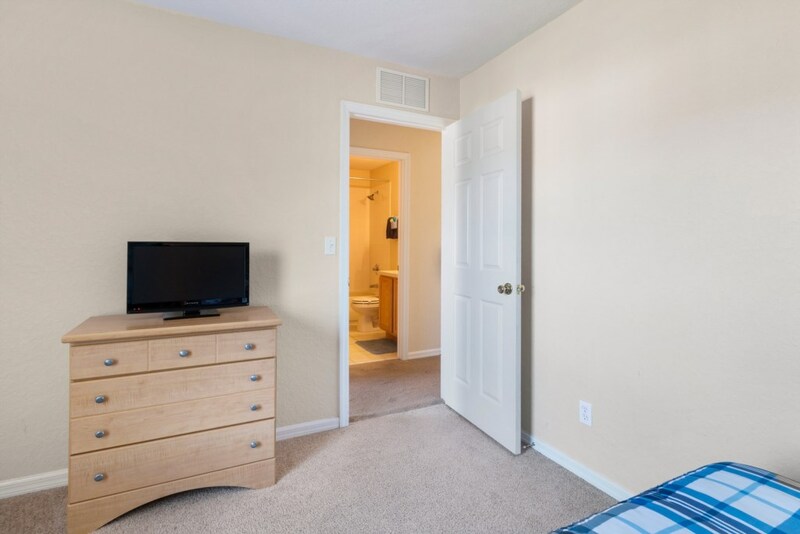 The home is equipped with cable television and free local telephone calls. The home is air-condition throughout. 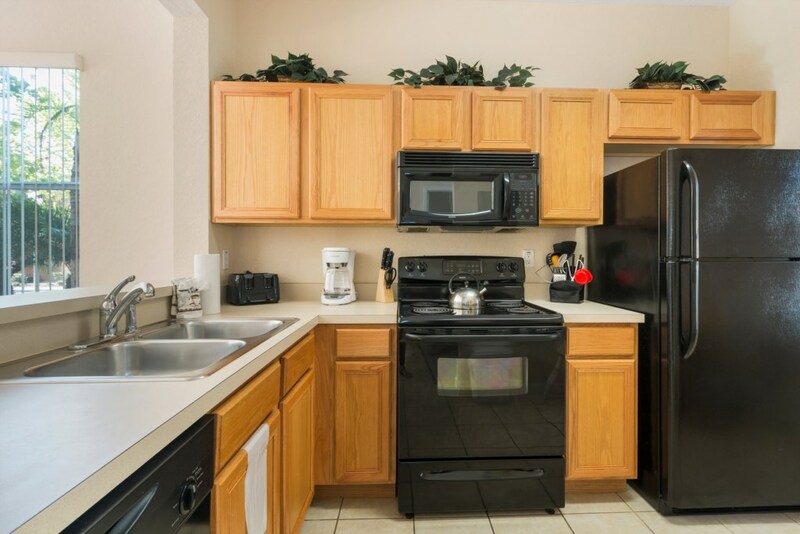 The kitchen is stocked with all the basic supplies to help you prepare meals in f you choose with a full size stove/oven, fridge, and dishwasher. 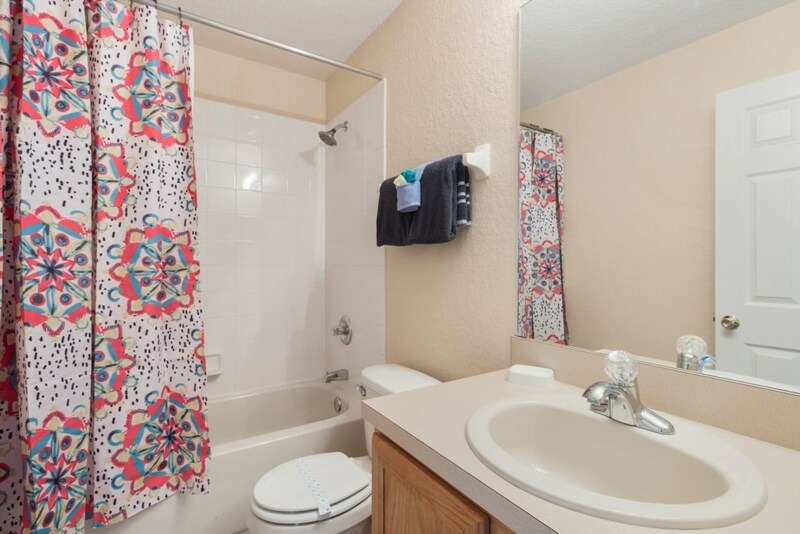 There is a full sized washing machine and dryer in the home as well. 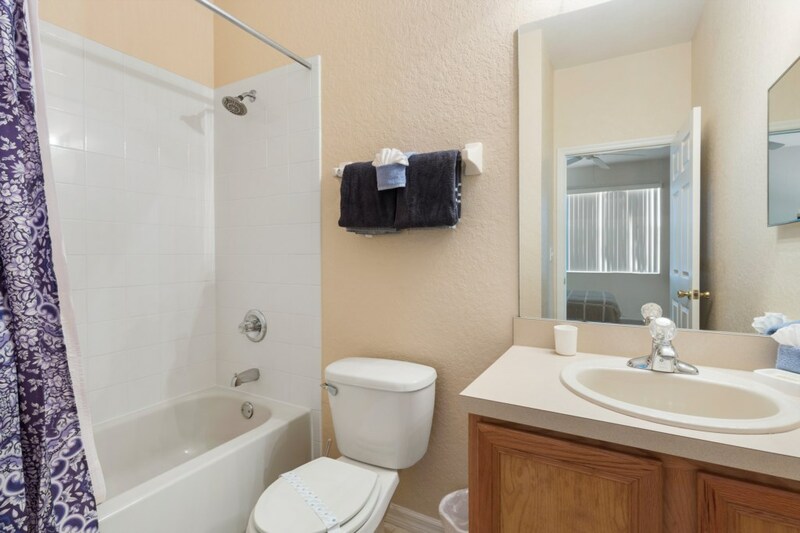 All towels and linen are provided. 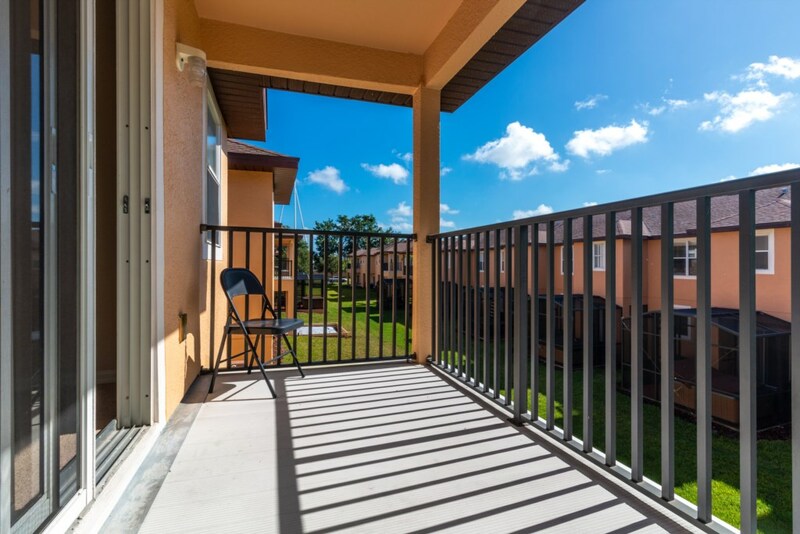 Outdoor living - Relax and soak up the Florida sun on one of the many pool-side loungers dotted among the Florida palm trees, or take a dip in the inviting waters to cool off. The pools are set alongside a beautiful pond with large water fountain shooting high in the air. 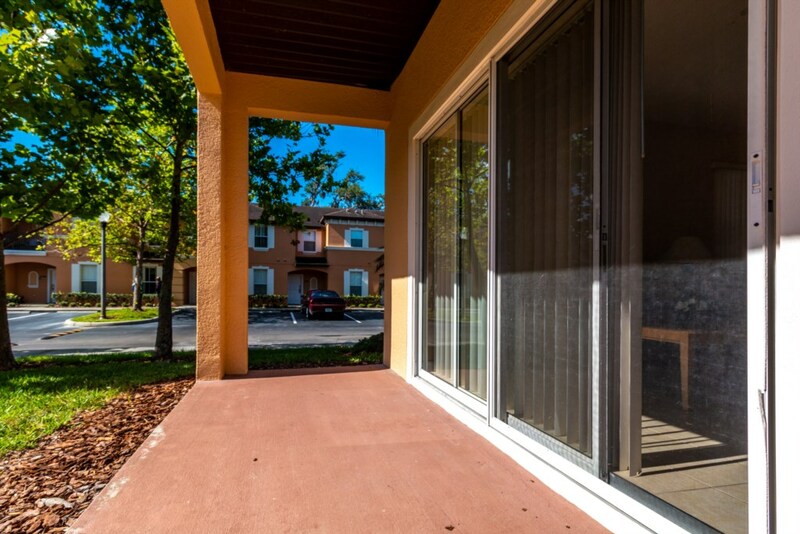 Located in the fabulous Regal Oaks Resort, you have complete access to the new clubhouse, pool, water slides, and gym. A restaurant and bar has opened up in the clubhouse as well, they can even deliver your food to your town home. Night life is not far as Old Town is located right next to the resort. With shops, restaurants, bars, and the theme park Fun Spot there is something to do for all ages. Right down the road from the resort is Walt Disney World and the famous International Drive. 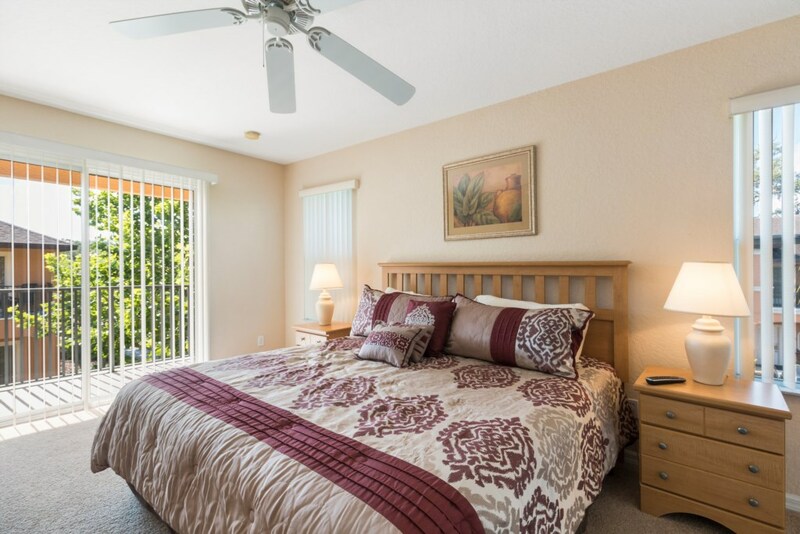 If your looking to stay in luxury during your Kissimmee vacation, inquire today. 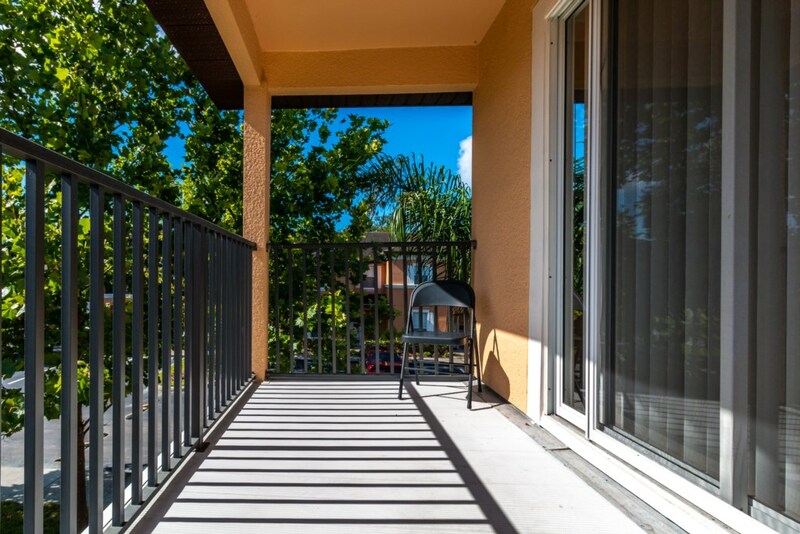 Looking for a luxurious home in a great location plus a simple convenient booking process? As our guest, we will take care of you personally from the time you inquire to your day of departure. We are not a booking agent, we personally maintain this home to guarantee your satisfaction. We guarantee to have your booking processed within 48-hours. 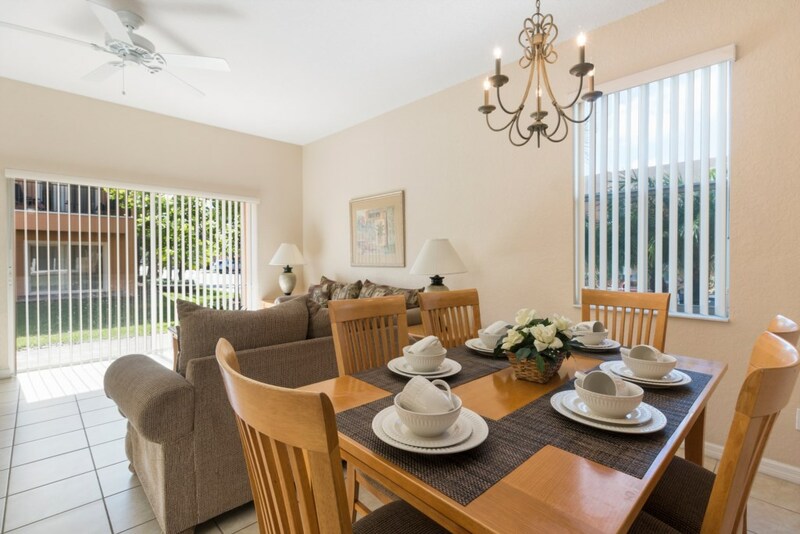 As soon as we receive your deposit we will immediately confirm your reservation. 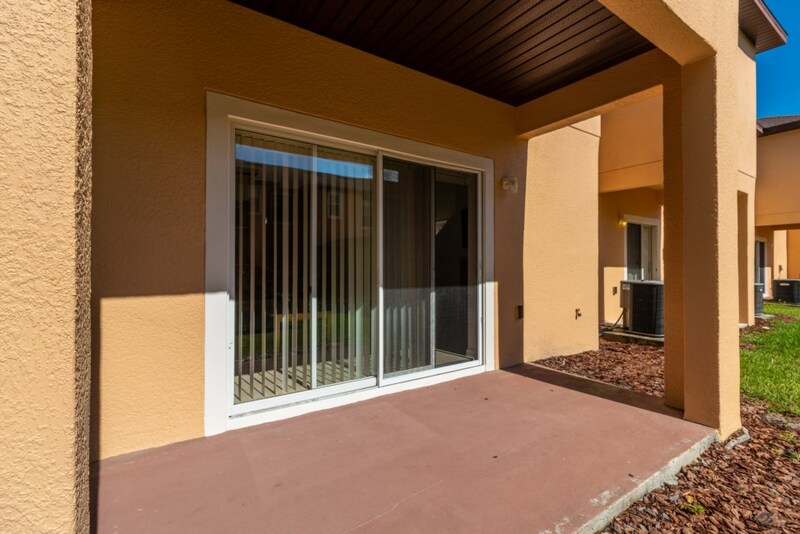 This Townhome is a private home for short term rental and not a concierge service. The home is considered Self-Catering. 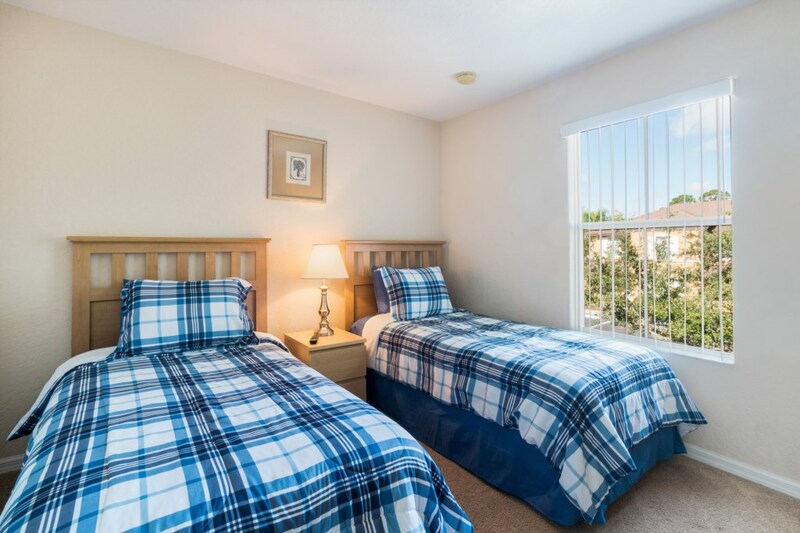 All bedding and linens are provided as well as the basics to get you started on a great vacation. You will need to provide food, condiments, toiletries and cleaning supplies you may require during stay. 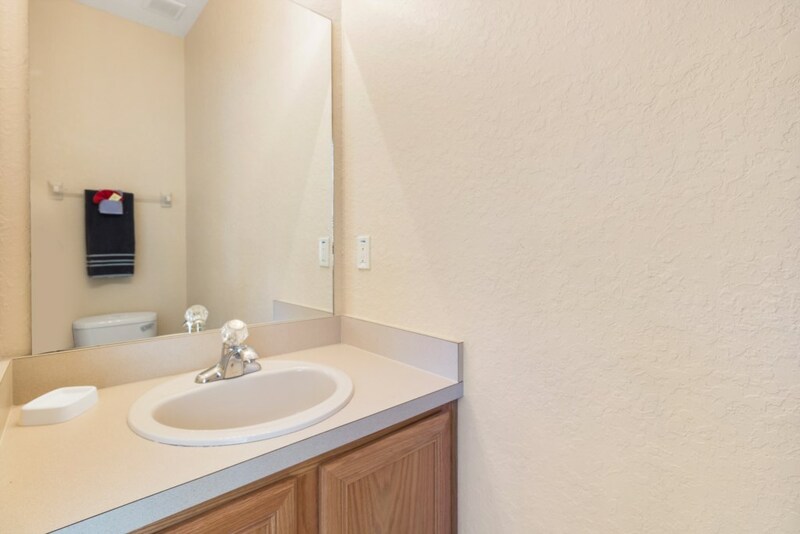 Each home is equipped with a washer and dryer for your use. Cleaning fee applies for stays of less than 7 nights. Mid-stay cleaning services are available at an extra charge. 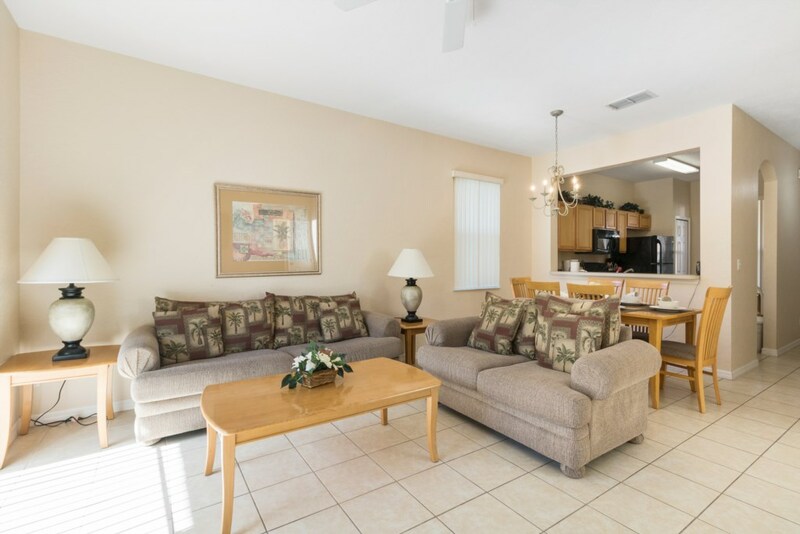 If a particular aspect of your vacation home is important to your stay please check with us as we want you to be 100% delighted with your choice of vacation home. 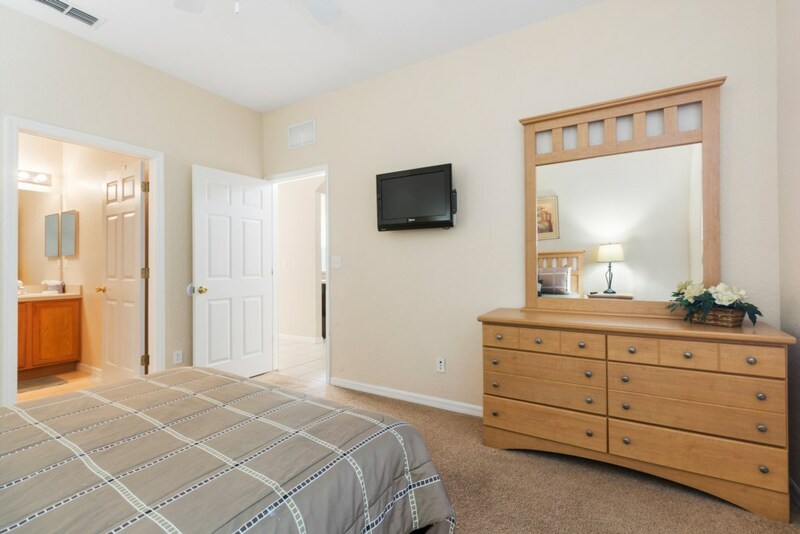 We want to make your stay in our home a memorable experience. Please note: the parking of RV's and Trailers is prohibited in the resort. Do you want a grill, need a pack and play/high chair, or any other item to make your stay better, please contact us and we can rent these items to you for your stay at an additional cost.